Must have with small children. 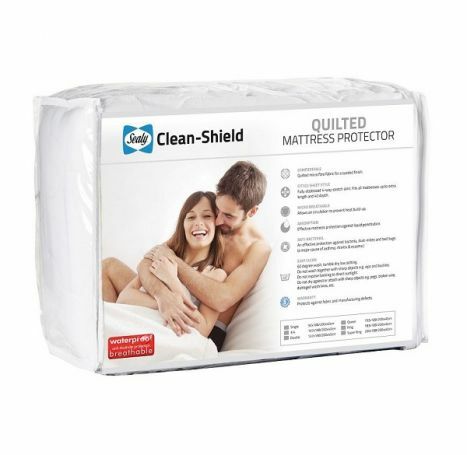 I've washed the 5 (various sizes) I have numerous times, still looks as new and does a fantastic job of protecting the mattress from stains. Date Added: 12/30/2016 by jeanne p.
"Testimonial: Your website was the best and I was very happy with your prompt and efficient service. - Walter H"